Atomic Society is currently in the pre-alpha stage of development as we prepare it for a Steam Early Access launch in September 2018. Comments from players on the state of the pre-alpha version can be found here. There are many Youtube videos of people playing older versions of the game out there. ​Contact us about anything on our forum,we generally reply within 24 hours. It will be exclusively available through Steam Early Access after Sept 2018. Pre-Alpha Sales Stopped September 1st! Includes 1 copy of the current pre-alpha game to play today. ​+ You will be given free access to the Steam version and all future updates when available. + Gain the limited "Founder" title on the official Far Road Games forum (only available to pre-alpha players). 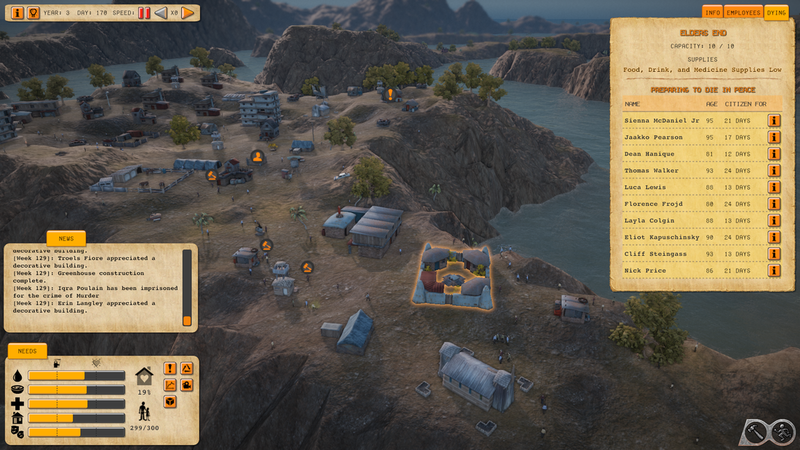 + Your first and second names will be added to the random list of names citizens can use when spawned. + We will add your name to the game's credits under our exclusive list of Pre-Alpha Sponsors. + Gain the limited "Founder" title on the Far Road Games forum. 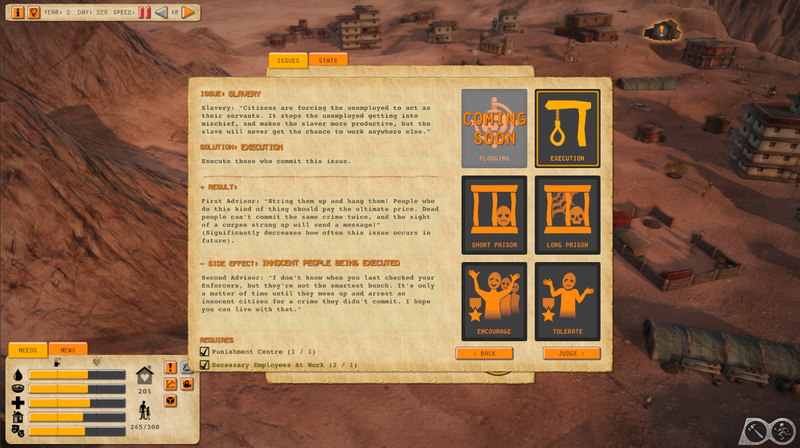 ​Atomic Society pre-alpha version was sold through the services of Humble. When you buy the game you will receive an email with a link that will take you instantly to the download for the game and any special edition rewards. Recommended Specs: As Atomic Society is still in development, we recommend having at least a dual core processor (i3 or equivalent), 8GB of RAM, and a GeForce 700+ (or ATI equivalent) with 2GB of video ram. Direct X10 or above is required. The game supports resolutions above 1280x1024 but 1920x1080 works best. The game is currently only for Windows PCs (Windows 7, 8 and 10 supported). Questions or queries? Email us at info@farroadgames.com. GAME NOT INCLUDED! This purchase is solely for those people who bought the Standard Edition and now wish to upgrade and obtain the Special Edition rewards. Includes a copy of soundtrack and instructions on how to unlock the other Special Edition rewards.